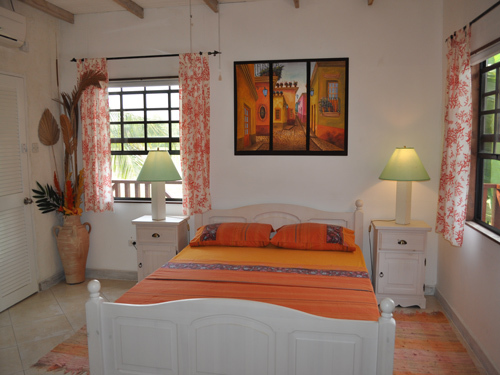 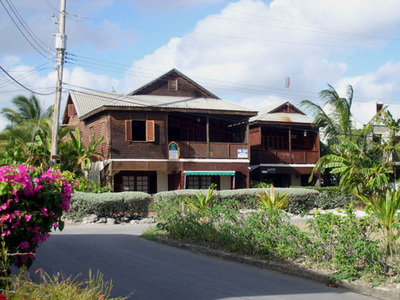 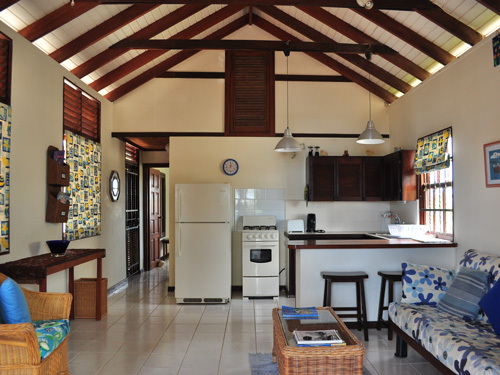 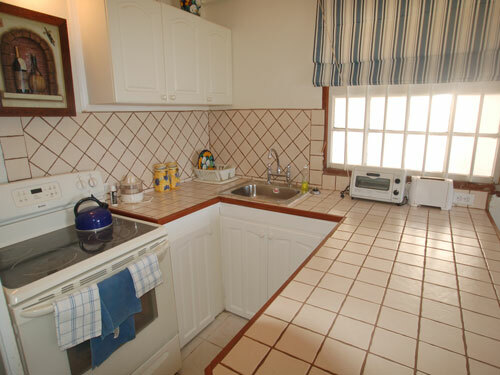 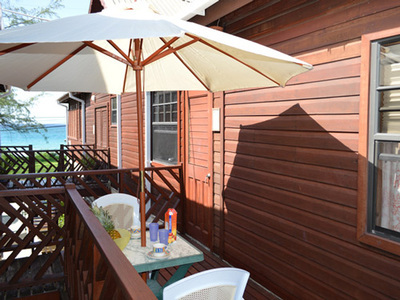 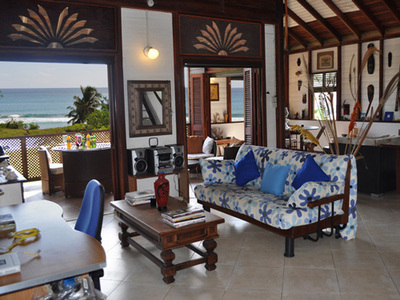 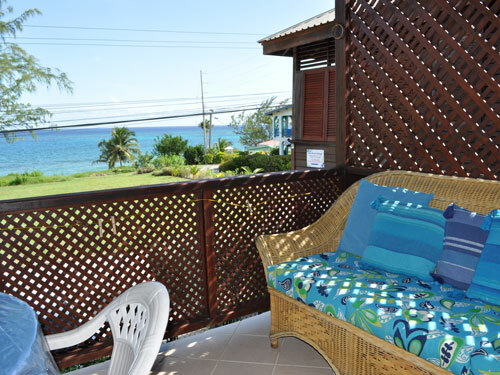 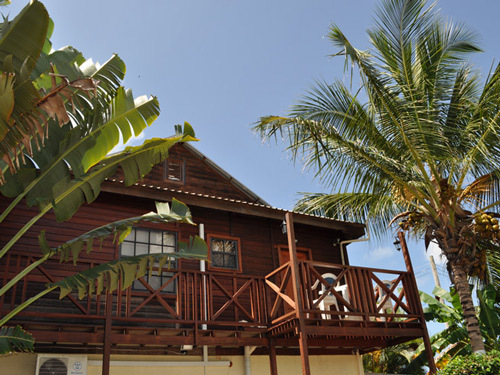 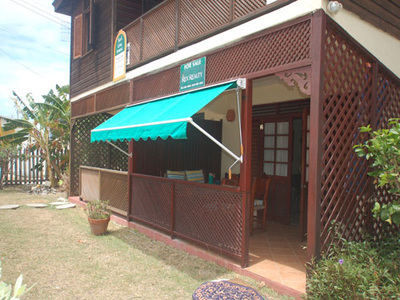 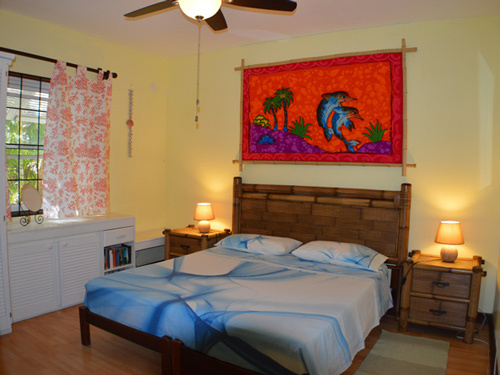 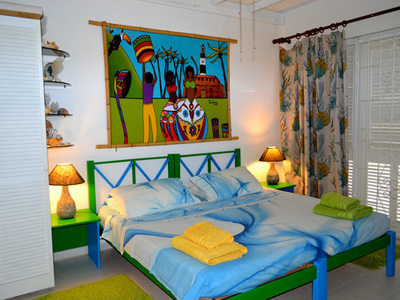 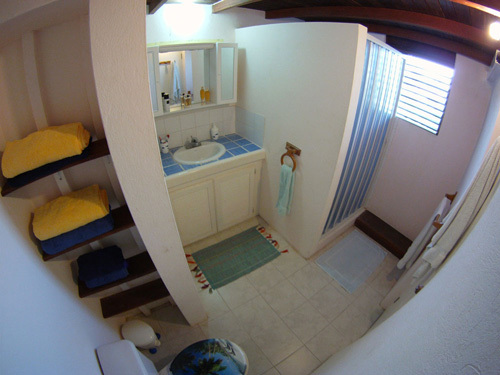 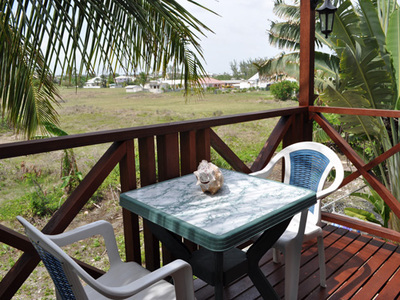 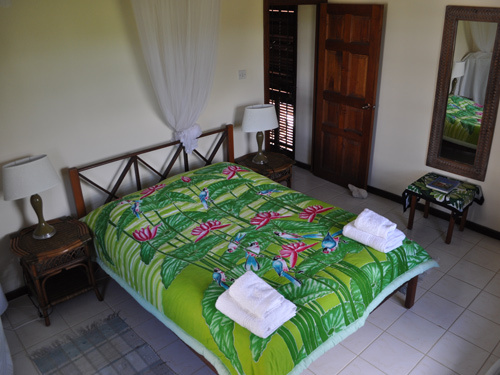 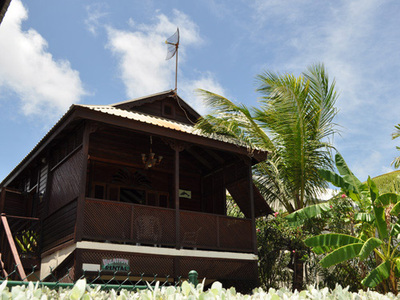 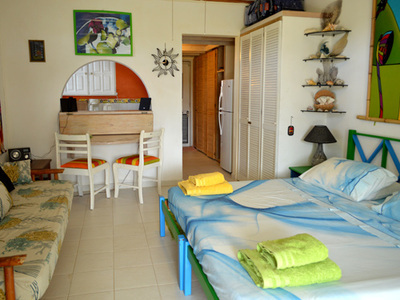 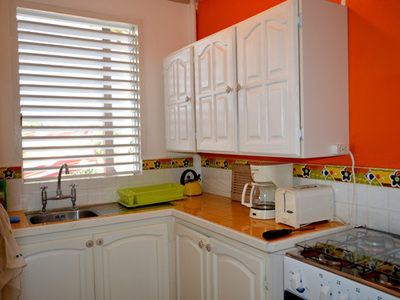 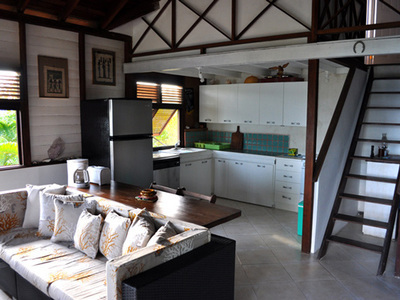 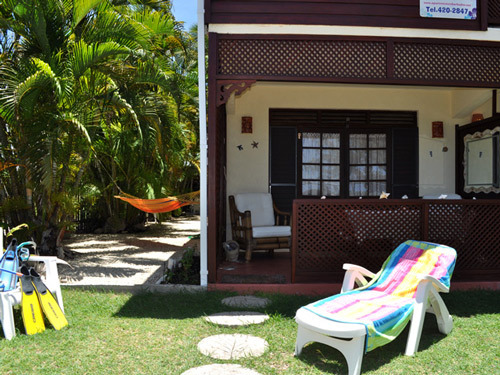 This charming and elegantly furnished cottage consists of 7 separate apartments constructed from Kabakalli, a rare and precious hard wood, native to Guyana. 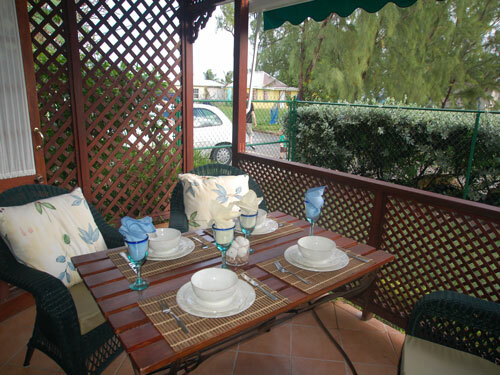 It is located just a short walk from the famous wind and kite surf beach Silver Sands and only 5 mins drive from Freights Bay and South Point, two of the best surf spots along the south coast. 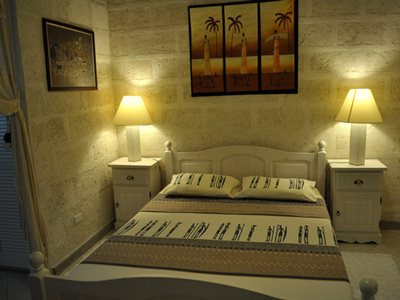 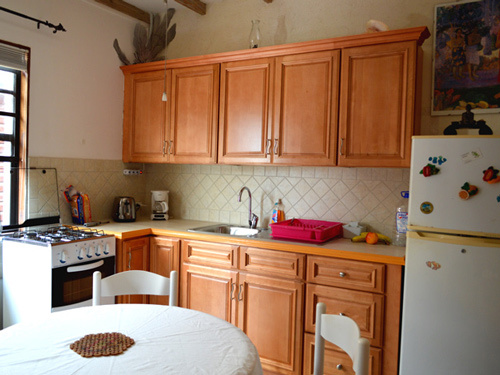 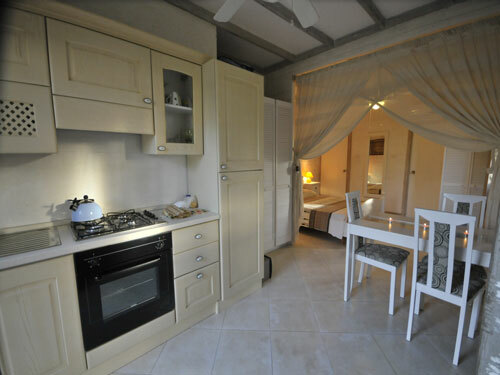 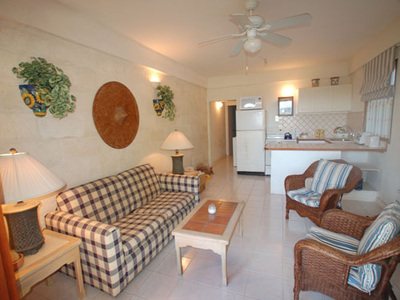 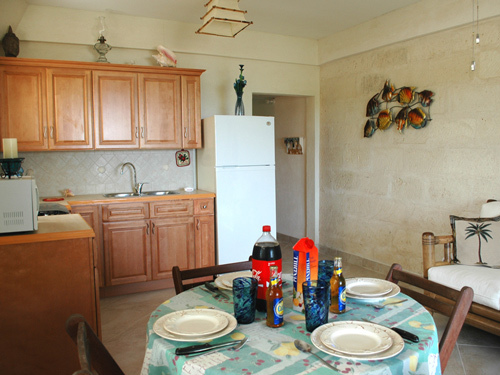 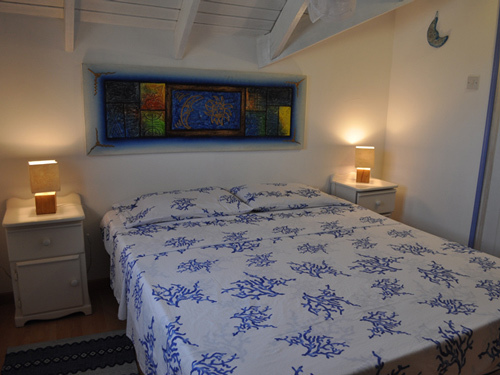 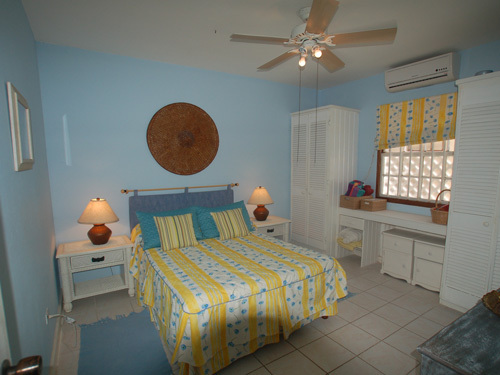 Each apartment offers something different and they are all extremely comfortable and pleasant to stay in. 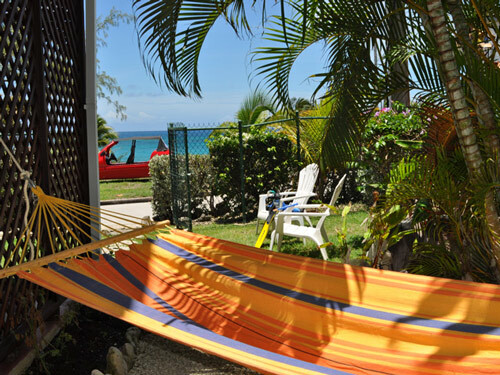 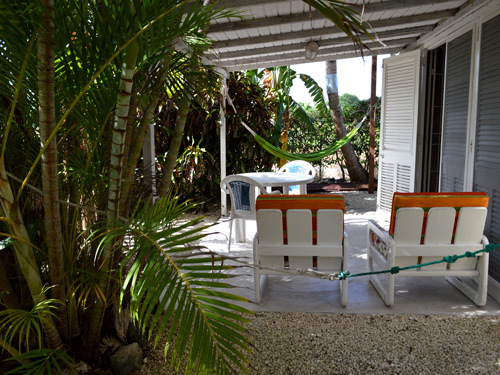 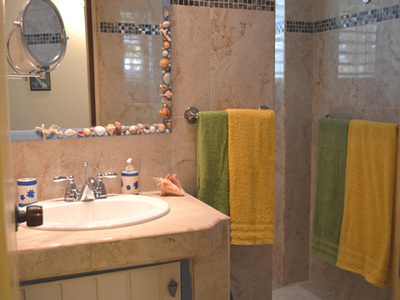 The owner is a long time "water warrior" and you will not meet a more friendly, accommodating person on the island. 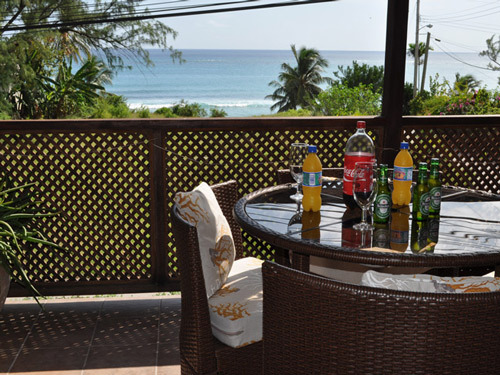 You will also be within crawling distance from Surfers Bay, an authentic, surf themed, beach bar with an amazing atmosphere.